The Worst NFL Players To Ever Win A Super Bowl: Where Are They Now? As a member of the BYU Cougars, Marc Wilson was a true athletic prodigy. He once said that football was the sport he was least good at. You wouldn’t know it based on the great college numbers he put up nor the way that he helped revolutionize the concept of the dominant passing offense. In that respect, Wilson became one of the first warning signs to professional scouts that dominant college stars don’t always make for great NFL players. 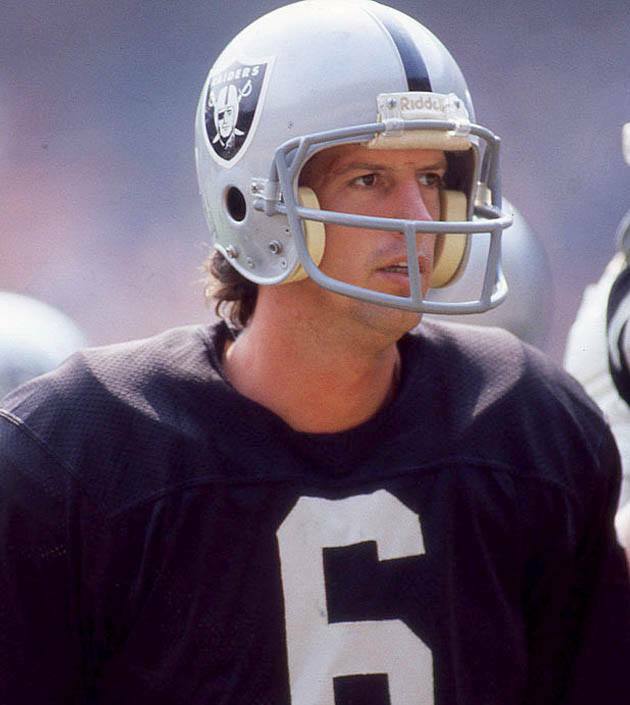 Wilson won a Super Bowl with the Raiders as a backup in the year he was drafted and proceeded to have an entirely unremarkable career afterward. The last update on Marc in 2006 involved his transformation into a real-estate developer who loves to golf and doesn’t typically watch football.